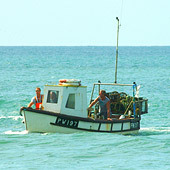 There are so many activities to choose from, both in and around Bude. If you’re looking to do something specific that isn’t listed here, get in touch with us and we’ll be happy to share our local knowledge with you. Surfing is a big draw to north Cornwall with the fabulous Atlantic surf and even if you don’t have your own gear, there are plenty of surf-hire shops and surf schools and on most of the beaches where you can get surf lessons with all equipment is provided. 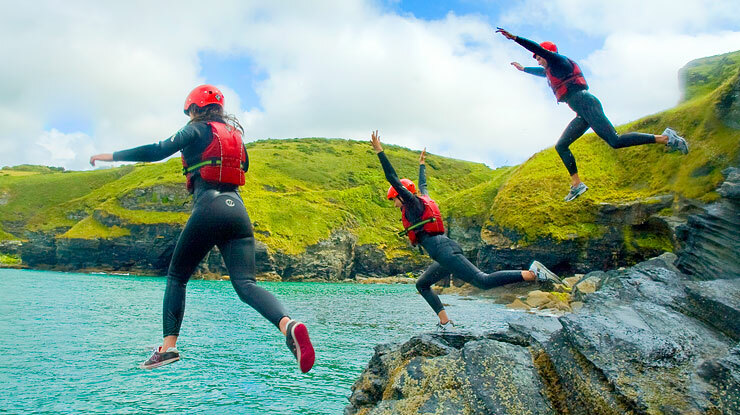 Adrenaline junkies could try coasteering – a mixture of exploring, climbing, swimming and if you are brave enough, leaping into the ocean! 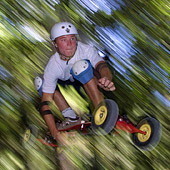 Or if you prefer to stay dry, have a go at mountain-boarding! 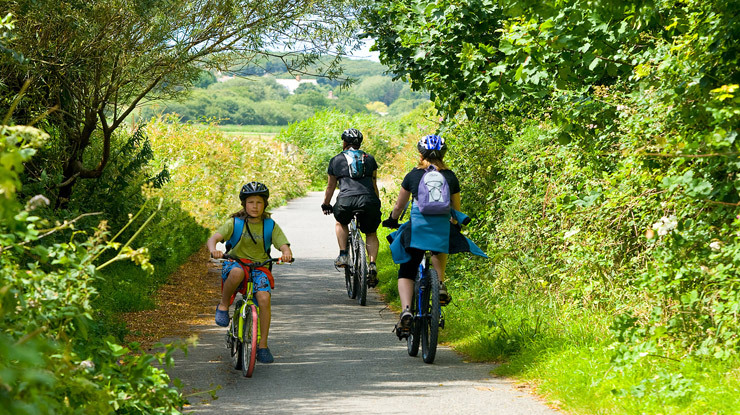 More sedate activities are exploring the Bude Canal or river Neet by rowing boat, bicycle or just strolling on foot along the miles of footpaths. Bike hire and rowing boat hire are both available nearby. 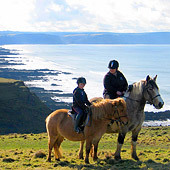 For horse lovers, riding is very rewarding in Cornwall. The beaches, cliff-tops and lanes are wonderful for an exhilarating ride out. There are riding stables close to town. 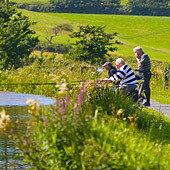 For something a little more relaxing you could go fishing on the canal or at Tamar lake and a round of golf at the course in the centre of town. And for those rainy days how about a leisure swim in Bude’s large indoor swimming pool with wave machine and flumes or maybe have a go at ten-pin bowling while the kids have an adventure in the adjacent childrens’ play area. 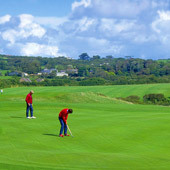 Whatever your chosen activity, you’ll find it on offer somewhere around Bude!